It’s Raining FREE e-Books! November 5 ONLY! Why are we giving away our books? As a valued reader of Solstice Lit Mag, we know you appreciate artful writing that can probe at the spots we all tend to tuck away. We want to encourage you to experience these exciting eBooks and tell your friends about them. On November 5, 2014, you can download them free from Amazon for only 24 hours. Available on Amazon for Free on November 5th The Message is a potent view of Afghanistan soldier Adam Zane’s internal unraveling. Returning home, Zane struggles to blend back into society and reconcile his mounting PTSD symptoms. He divides his time between shooting hoops at the local basketball court and camouflaging the self-loathing that now occupies his inner landscape. If Zane can find the real trigger of his mounting anxiety . . . If his mother can stay clean . . . If the ifs would stand at ease long enough for him to see what it means to be a man, Zane might find reprieve from the rapidly expanding emptiness. 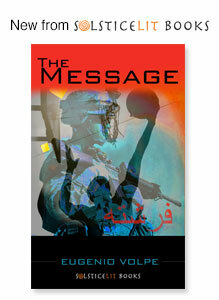 The Message is a pin-pulled grenade clutched in the hands of readers. Boston native Eugenio Volpe is a PEN Discovery Award winner and Pushcart nominee. 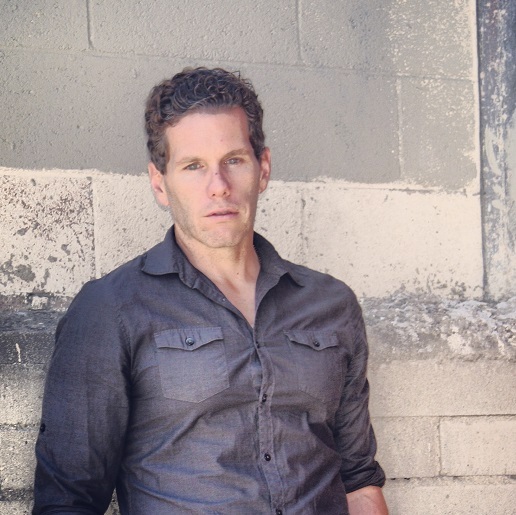 He teaches creative writing at Arizona State University’s Piper Studio. His short stories have appeared in publications such as Salamander, New York Tyrant, Post Road, Solstice Literary Magazine, and dozens more. Available on Amazon for Free on November 5th Casey Flanagan left a wintry New England car accident as a limp child in her father’s arms, but she’s never really escaped the trauma. As she fights with clenched fists and Tai Kwan Do to find her way to happiness, her world keeps shifting. Does she need her father to protect her from a grizzled ice skating coach with a taste for perfection and vodka? Maybe Casey needs something else other than protection. This book is a 2014 Global eBook Award Winner. Mike Miner lives and writes in Connecticut. He is the author of Prodigal Sons (Full Dark City Press) and The Immortal Game (Gutter Books). His stories can be found in the anthologies, Protectors: Stories to Benefit PROTECT and Pulp Ink 2 as well as in places like All Due Respect, Burnt Bridge, Narrative, PANK, Solstice and others. 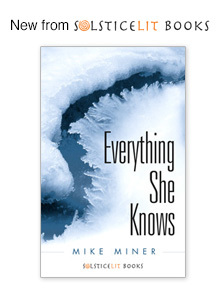 Mark your calendar for November 5, 2014 to download The Message and Everything She Knows free for 24 hours only. Coming to Amazon This November Sad Girls by Margaret Elysia GarciaSad Girls & Other Stories explores the world of chicanas, their families, and their friends, as they come of age near Freeway 605 in a dystopian Los Angeles. More on Solstice e-Books Here.